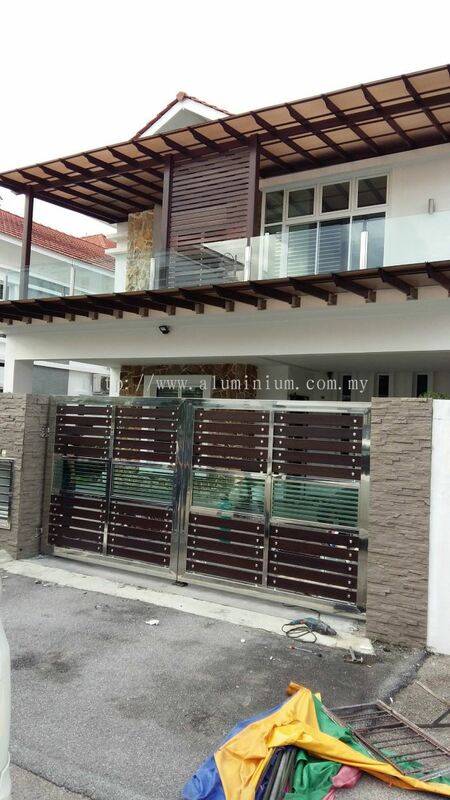 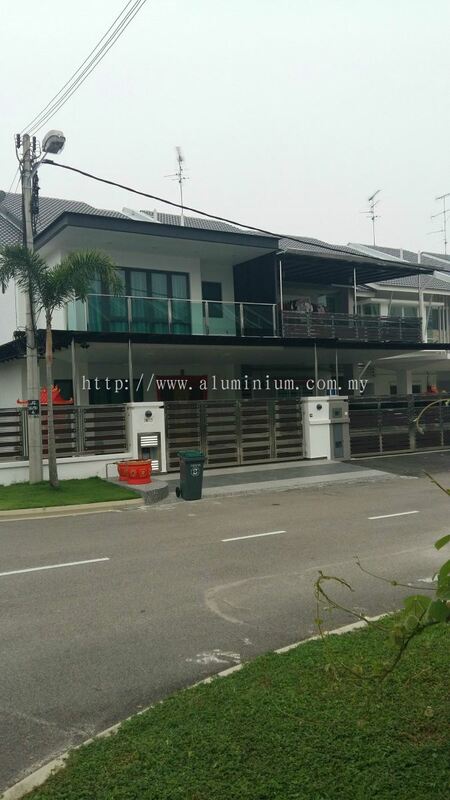 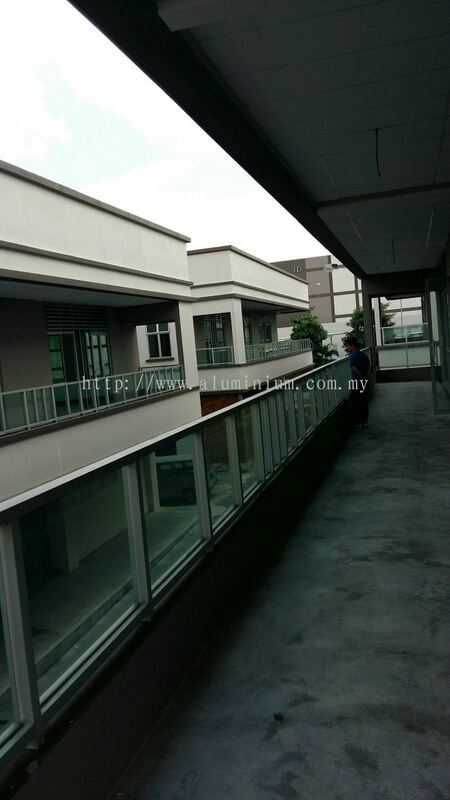 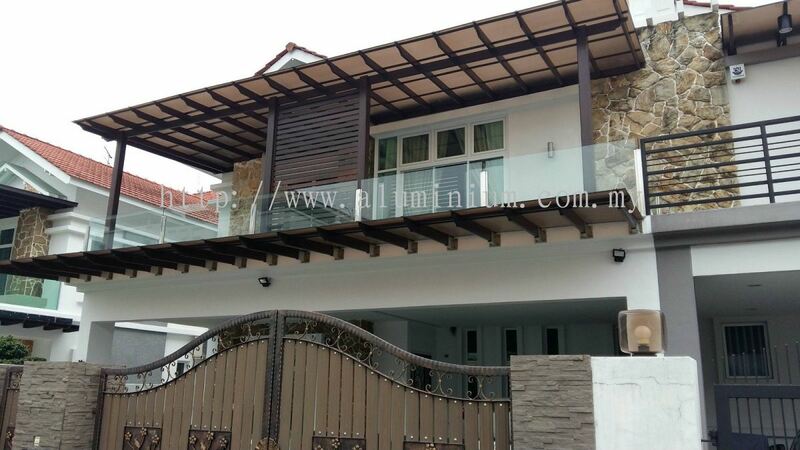 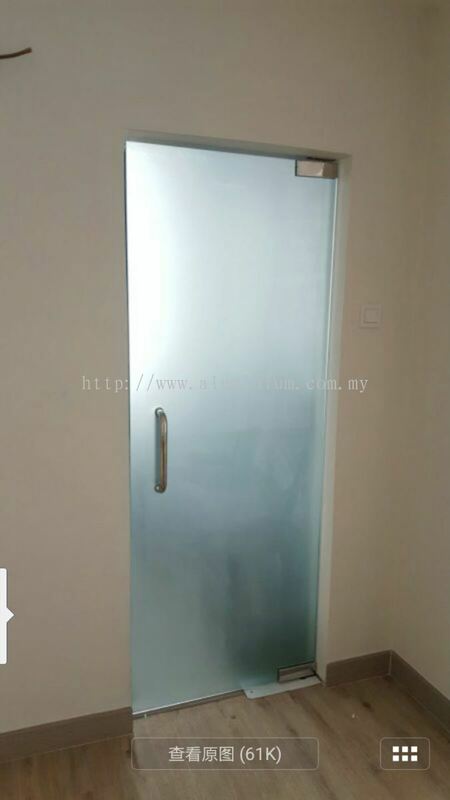 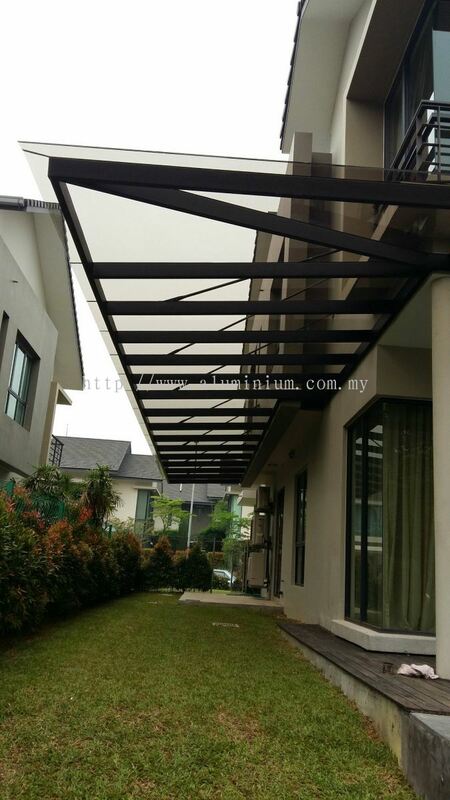 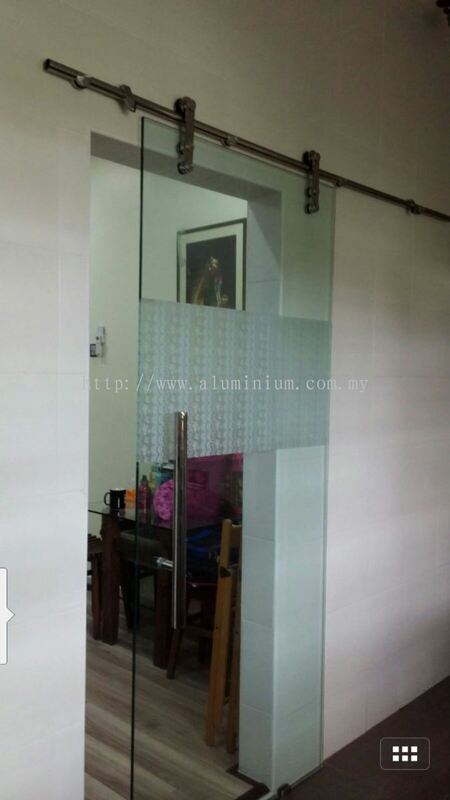 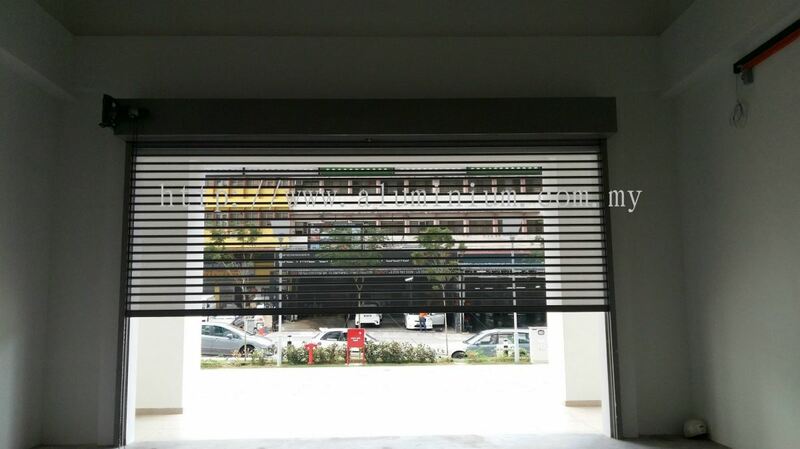 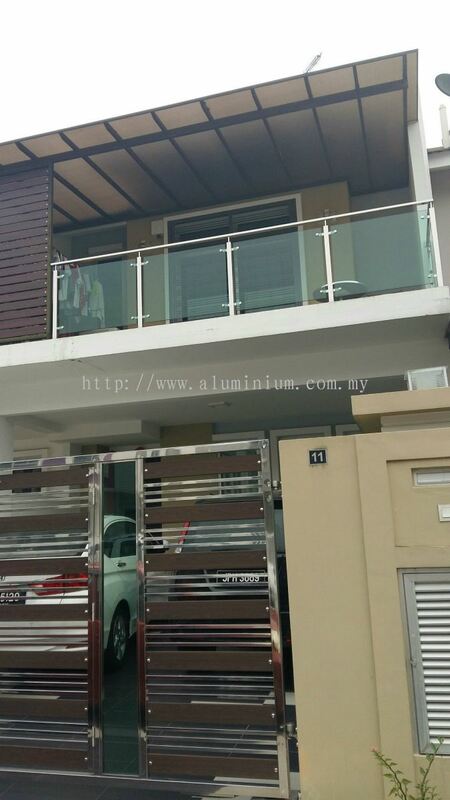 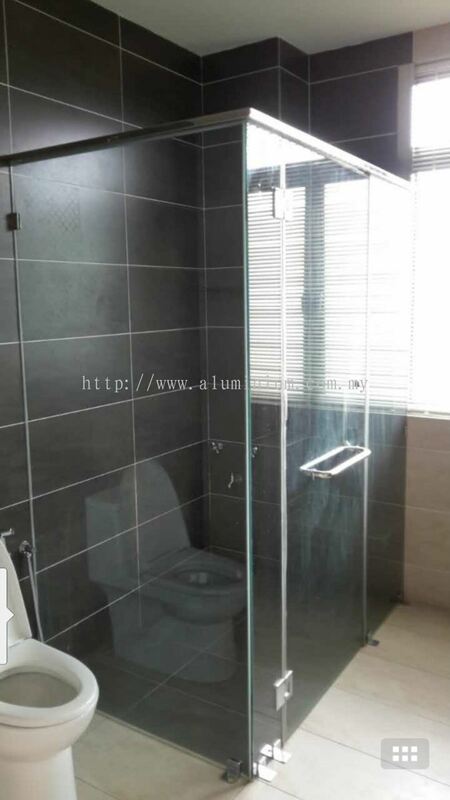 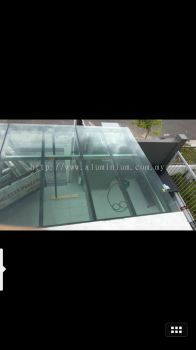 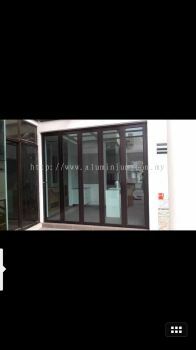 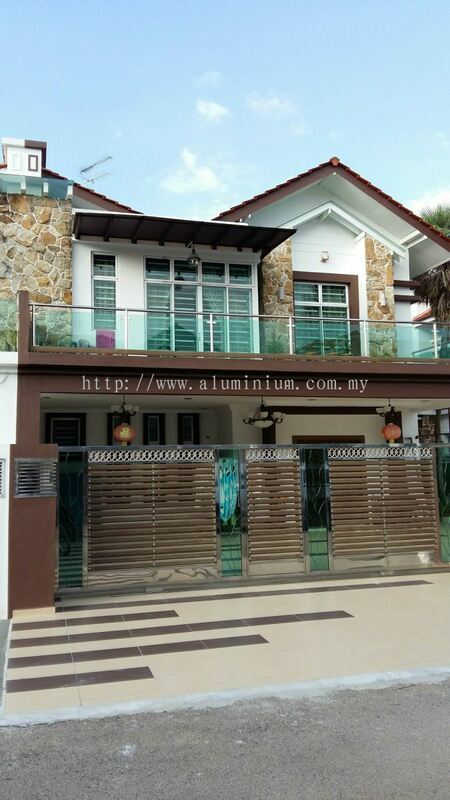 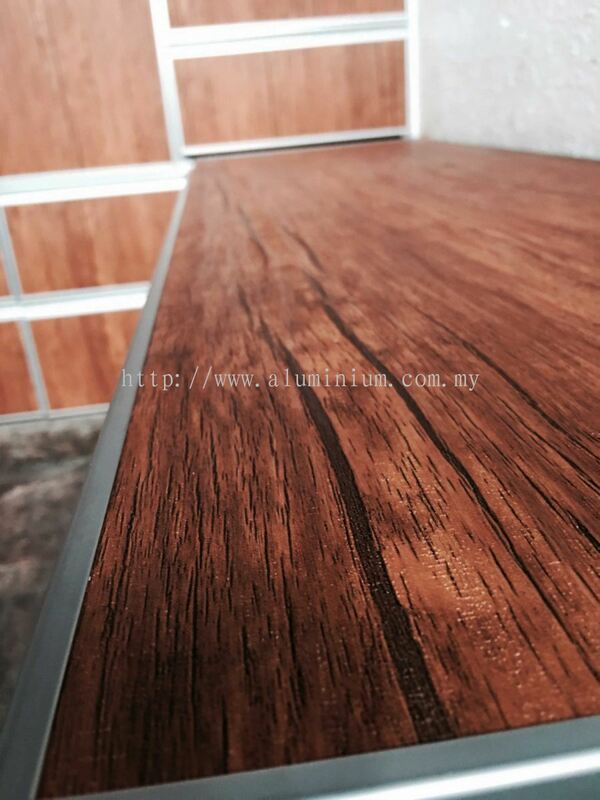 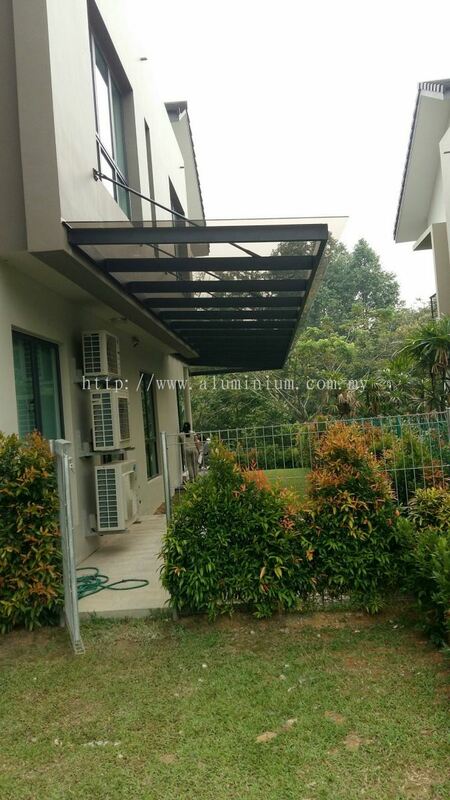 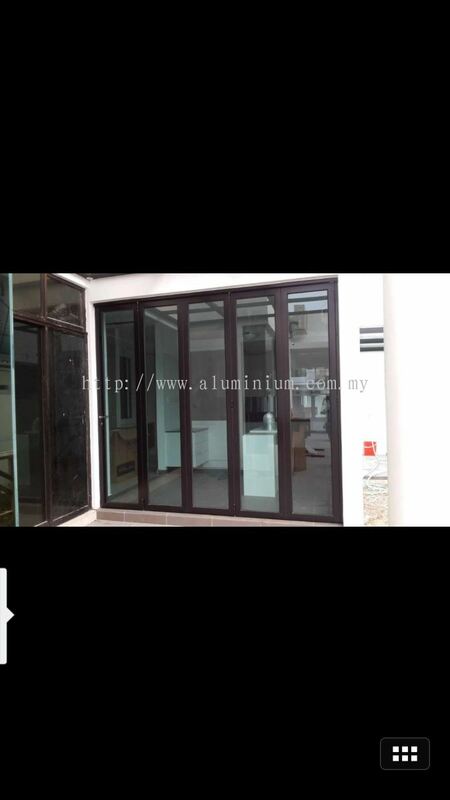 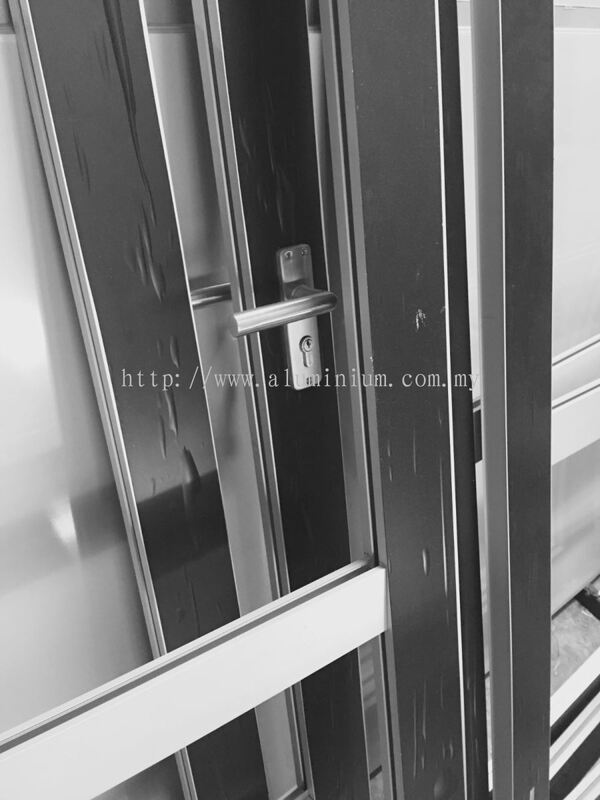 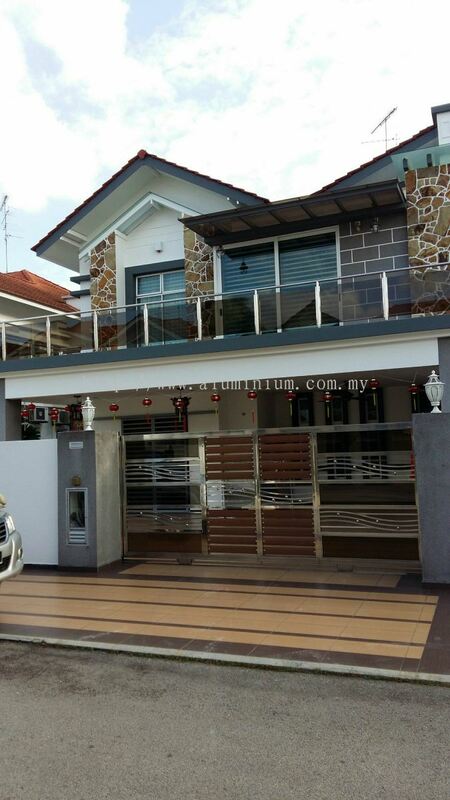 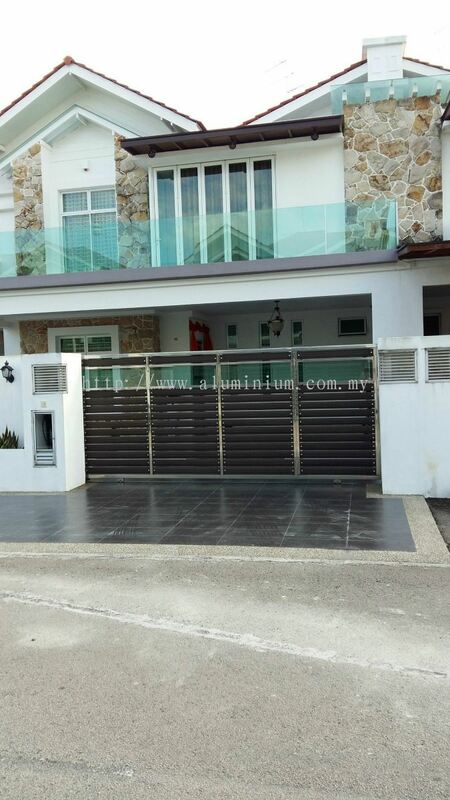 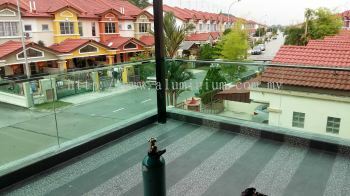 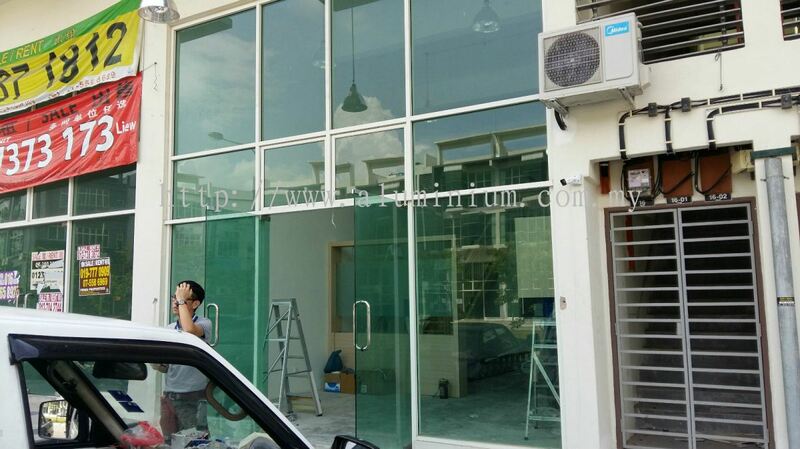 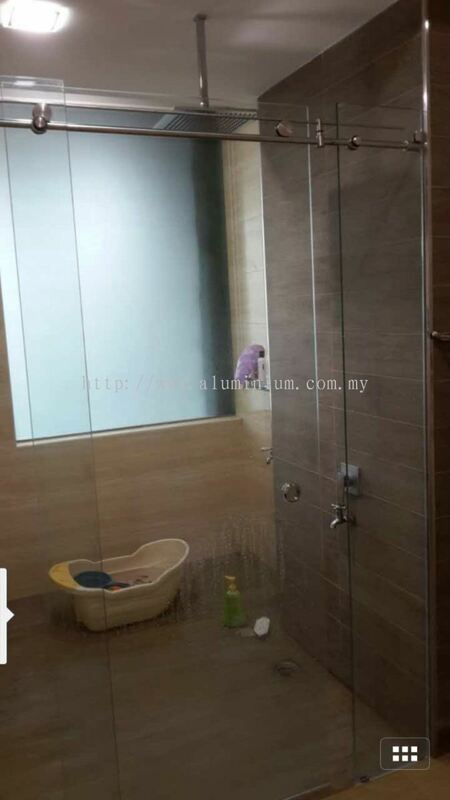 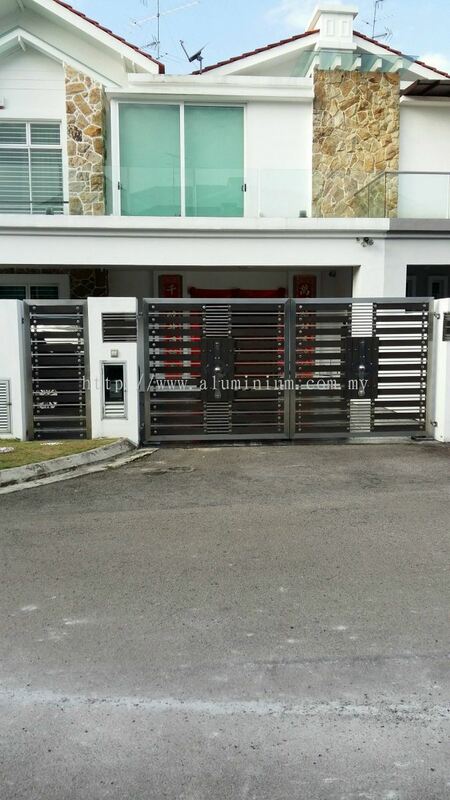 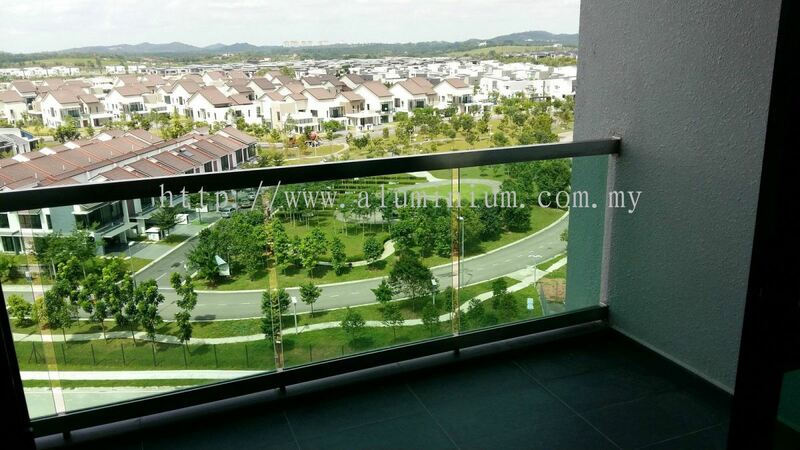 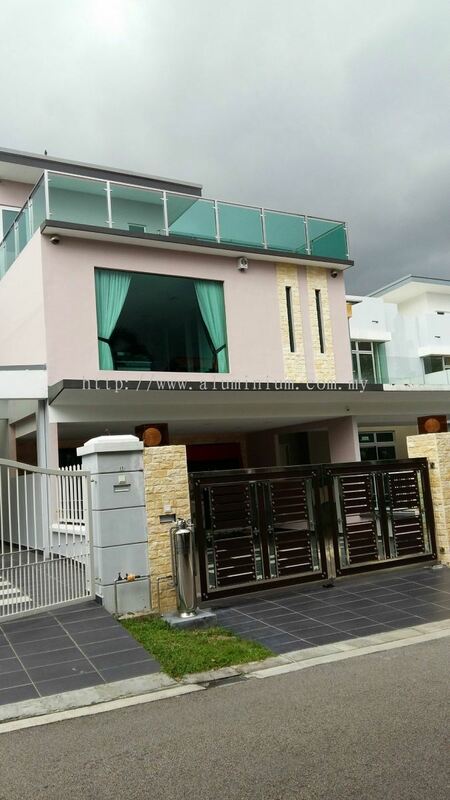 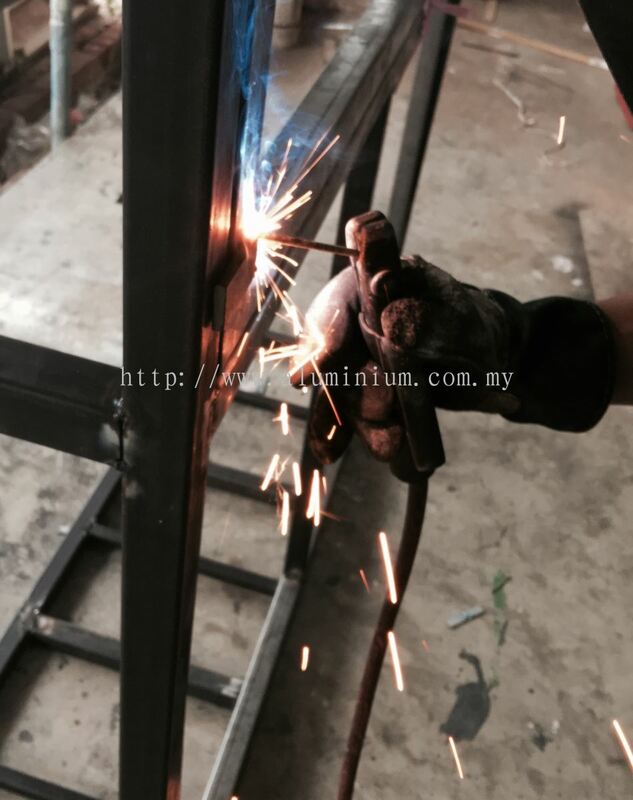 Lau Aluminium & Glass - We are the aluminium and glass works supplier from Johor, Malaysia with over 20 years of experience in the industry and our main factory is located in Bandar Selesa Jaya, Skudai. 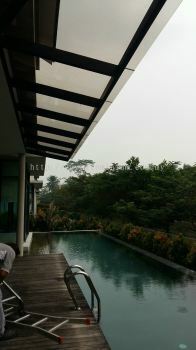 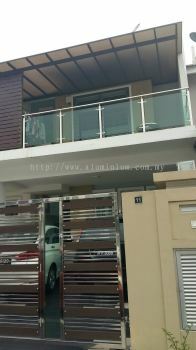 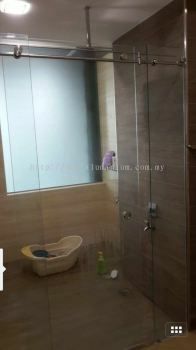 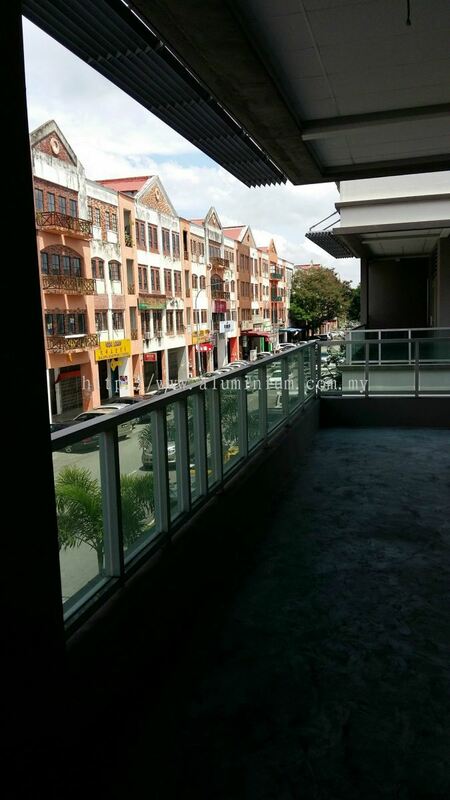 3, Jalan Silat Cekak, Bandar Selesa Jaya, 81300 Skudai, Johor, Malaysia. 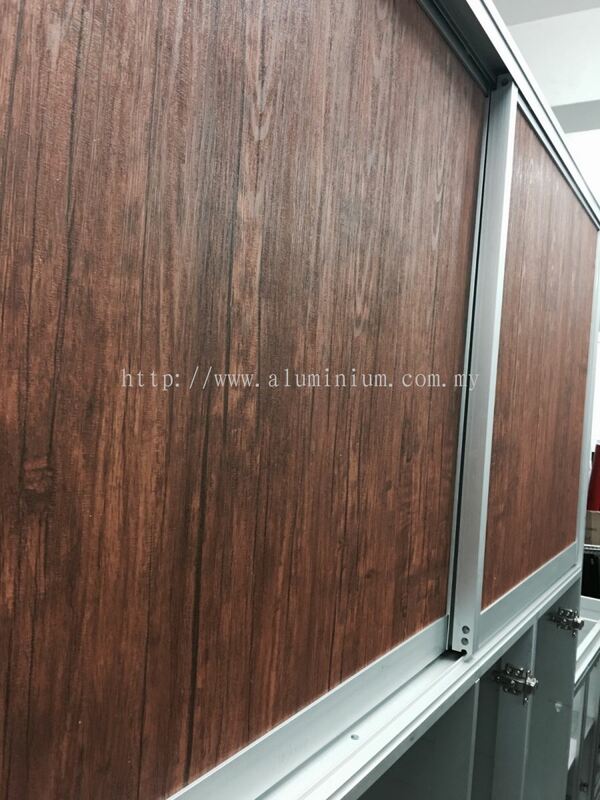 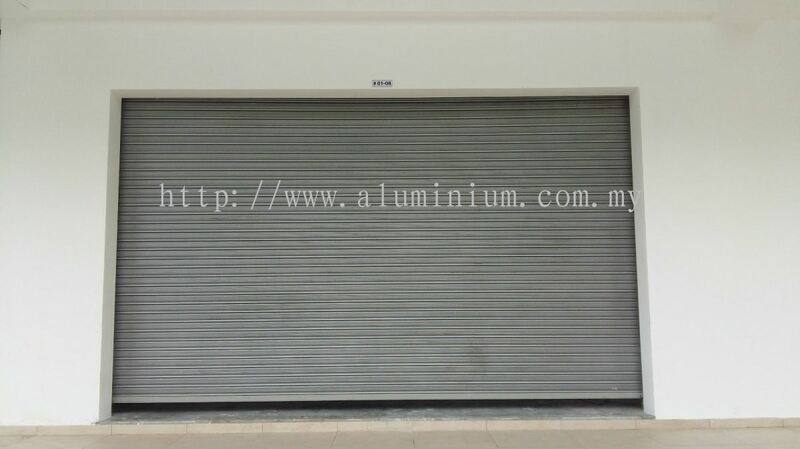 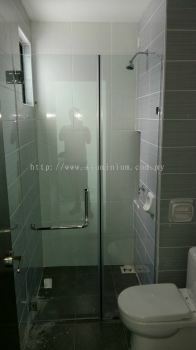 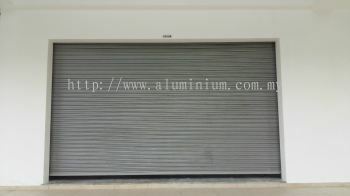 Lau Aluminium & Glass is a company that provides aluminium and glass works service. 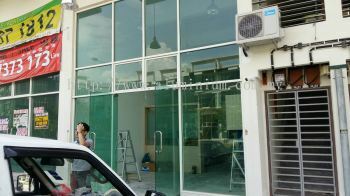 Our main office is located in Bandar Selesa Jaya, Skudai, Johor. 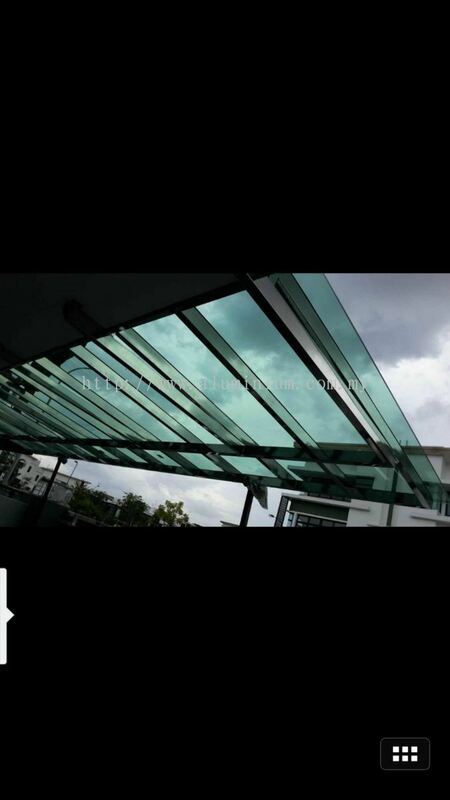 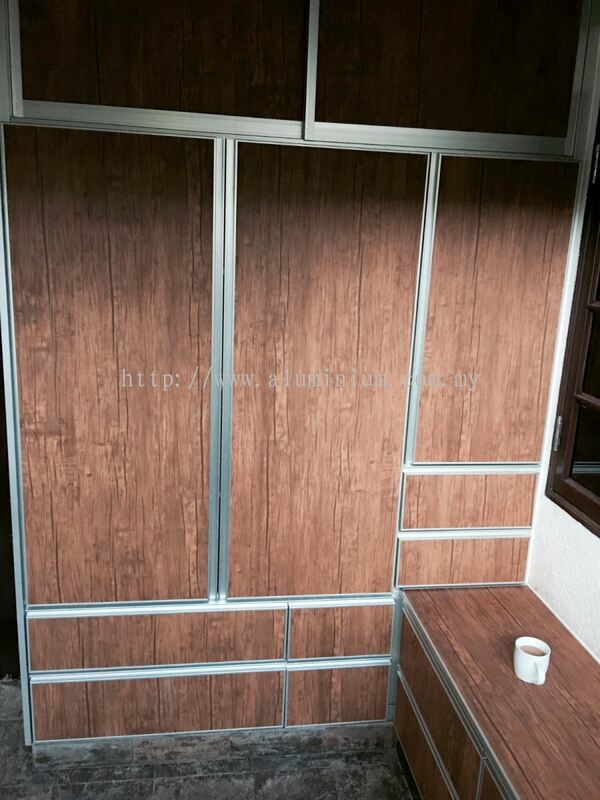 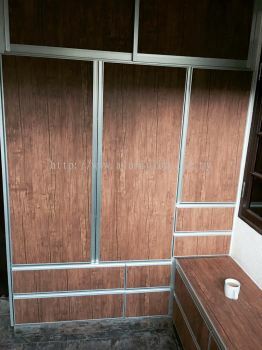 We provide services such as tempered glass, sliding window, sun louvers, aluminium shoe cabinet, laminated glass, aluminium window, shop front, balustrades, sliding door, aluminium ceiling, bathroom cabinet, etc. 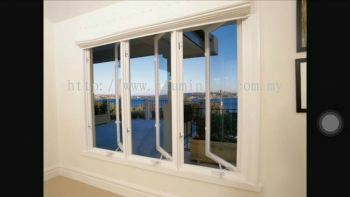 We are synonymous with delivering superior yet qualified products and service. 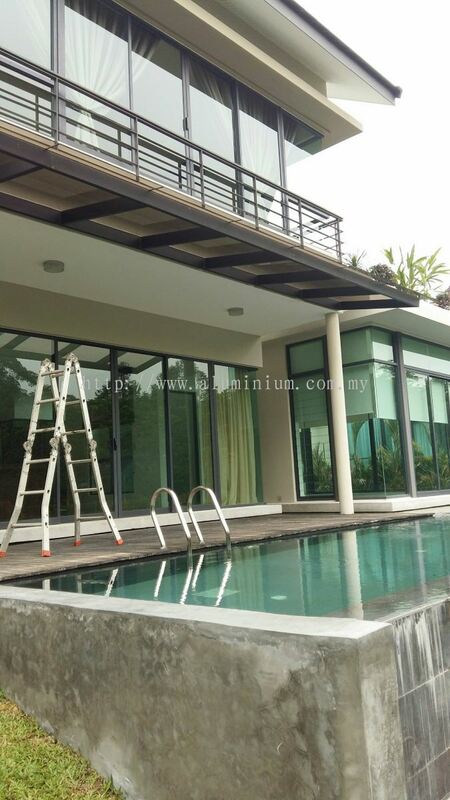 With 20 years of industry experience behind us, we are able to manage any kind of project no matter how small or big it is. 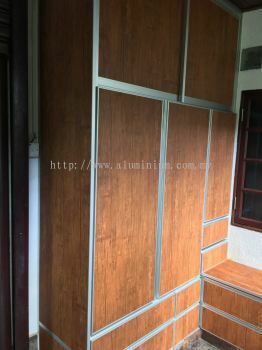 Just tell us what you want and we will assess the detailed requirement as well as offer you a tailor made solutions to meet all your needs. 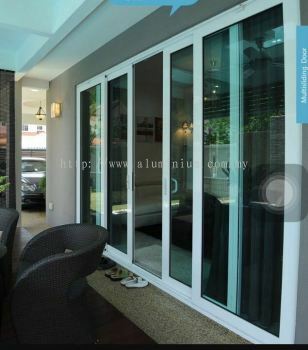 Besides, we are proud to have earned our ISO 9002 certification which means we are a model for quality assurance in production, installation, and servicing. Our professional team strives hard for excellence in every project that we undertake, and we believe our loyal and growing customers base is a product of this every approach. 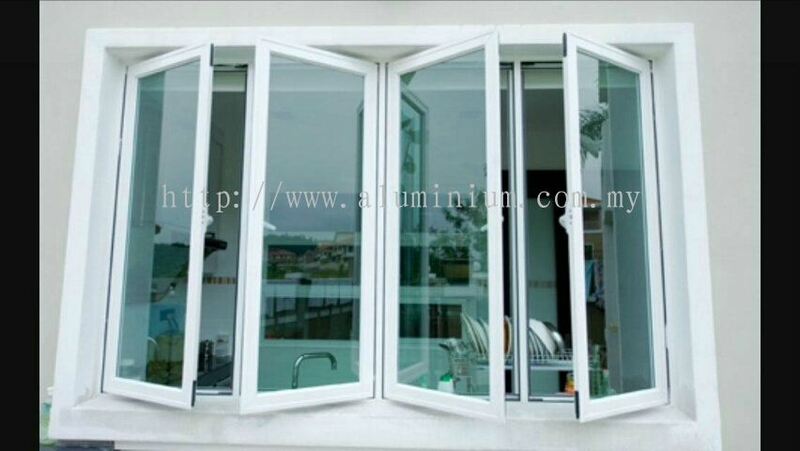 Lau Aluminium & Glass are certainly here to provide quality architectural aluminium and glass products that will exceed your expectations. 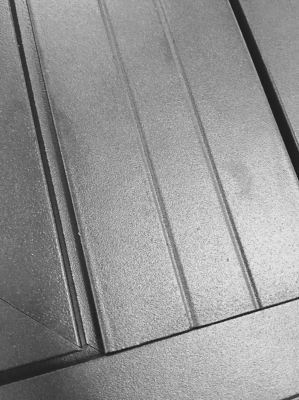 We provide only high quality, high durability and high capability products. 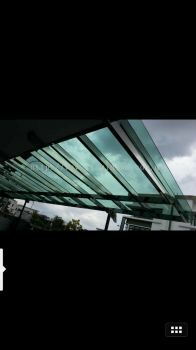 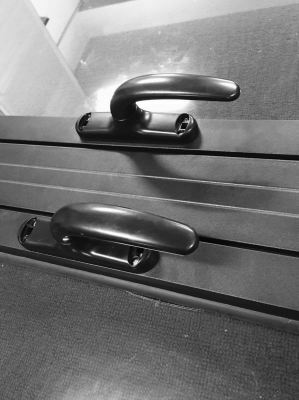 Please take advantage of our free quotation service instantly and feel free to contact us to find out what great deals and service we can offer you. 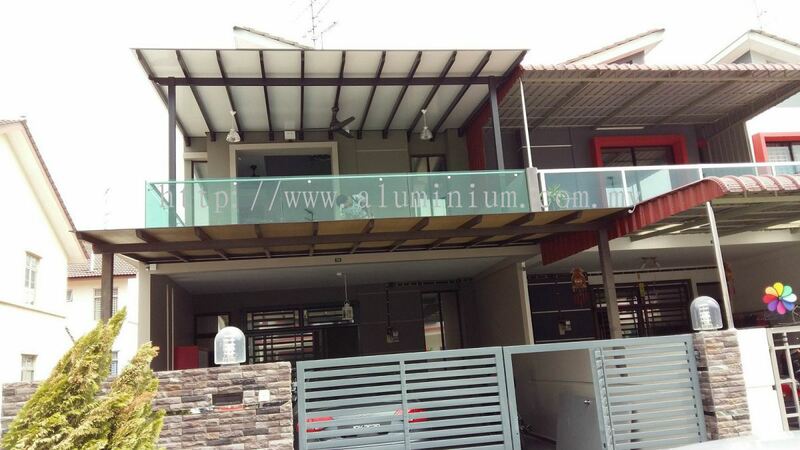 Lau Aluminium & Glass added 1 Job Vacancy.